Nigahotel is nestled in an area rich in nature, history, wine and good food. Only a few kilometers, you can reach interesting destinations like the lakes Garda and Iseo or the magnificent territory of Franciacorta. Azzano Mella, Barbariga, Brandico, Corzano, Dello, Longhena, Mairano. 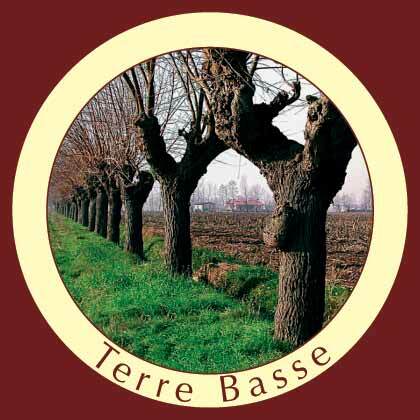 History, culture, gastronomy, events and happenings of the territory of the lower Brescia territory. 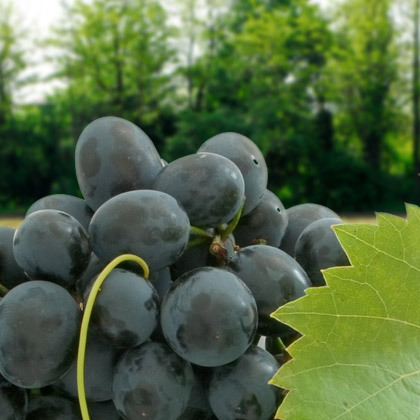 Discover the production area of DOCG wine of Capriano del Colle. 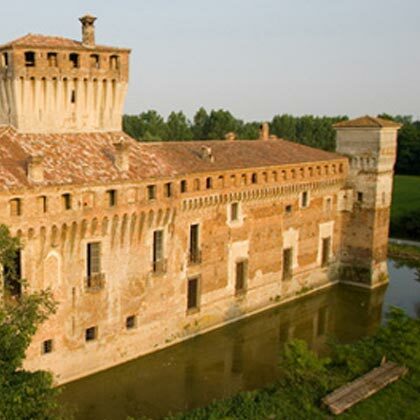 Famous for its castle surrounded by a moat, the village of Padernello is a small rural town nestled in the countryside of the lower Brescia. 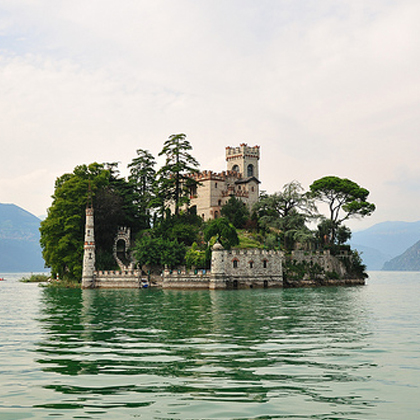 Located in the heart of Lombardy, not far from Milan, overlooking the shores of Lake Iseo in an area that includes 19 municipalities of the Province of Brescia, it covers a total area of 20,000 hectares. 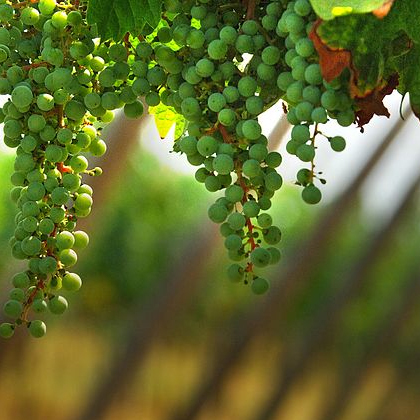 The valuable cultural, historical and natural beauty of this land is littered with beautiful verdant frames , along the gentle slopes of the ancient hills of glacial origin, which make of Franciacorta a territory to discover, taste and smell. 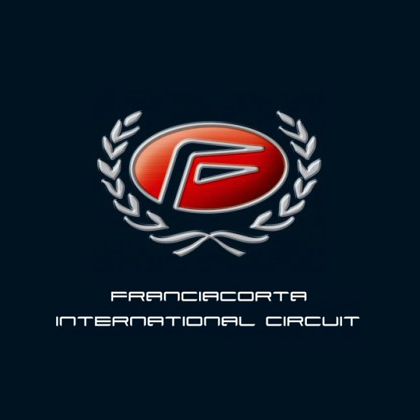 Events, competitions, courses for car and motorcycle enthusiasts. 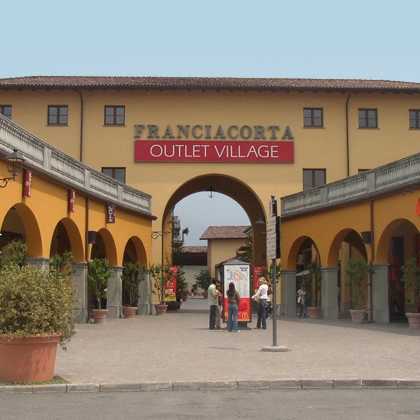 With 160 stores offering the trendiest brands of clothing and accessories always discounted up to 70% compared to traditional shops, Franciacorta Outlet Village is the preferred destination for all fashion lovers who want to be chic without shocking prices! A charming and romantic basin, surrounded by olive trees and chestnut trees, set like a jewel in the mountains and embraced by hills that slope gently towards Franciacorta, a land of extraordinary wines. 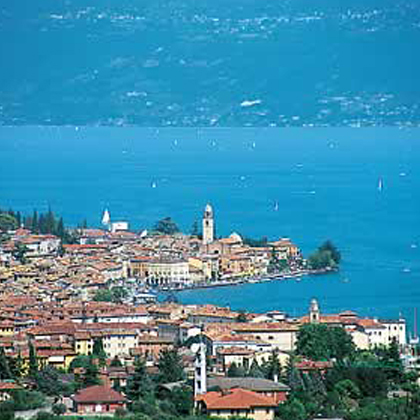 The largest Italian lake, a real treasure chest full of culture, sports, relaxation, food and wine … a place to discover! 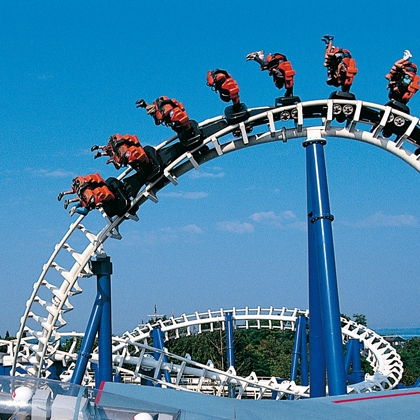 Theme park located on the shores of Lake Garda, with an area of over 460,000 square meters, which includes many attractions, shows and theme villages, it is one of the largest amusement parks in Europe and certainly the largest one in Italy. The largest of Brescia valleys stretches for about 80 km from the shores of Lake Iseo to the Tonale Pass, on the border of Trentino, and is characterized by the presence of a great wealth of nature, history, art and traditions. 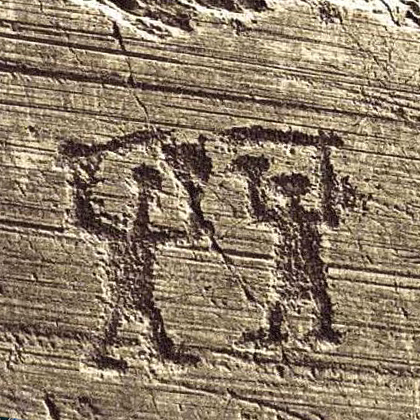 Also known as the valley of the incisions Vallecamonica boasts the largest concentration of rock art in the world, protected by UNESCO as a World Heritage Site. Brescia is the custodian of a rich heritage of history and art, which covers a long period of time, from prehistory to the present days. The city, heir of a long tradition of craftsmanship, of industry and commerce, knows how to welcome tourists with museums, shows and exhibitions, not to mention good food, shopping, sport and green spaces that make it even more welcoming. 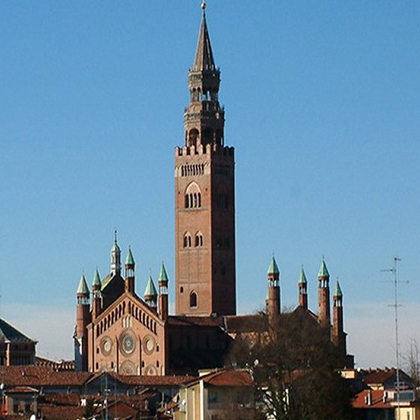 Rich in important works of art, Cremona is a real cultural capital in both artistic and musical field. It is the music, and in particular the art of violin making, which makes of Cremona a unique city in the world. 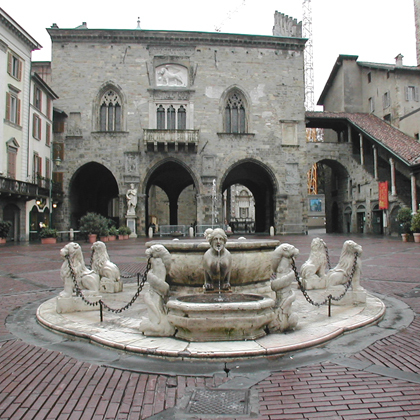 The beautiful profile of the Upper Town welcomes tourists who come to Bergamo and is the background that serves as a preamble to the many wonders they will see. 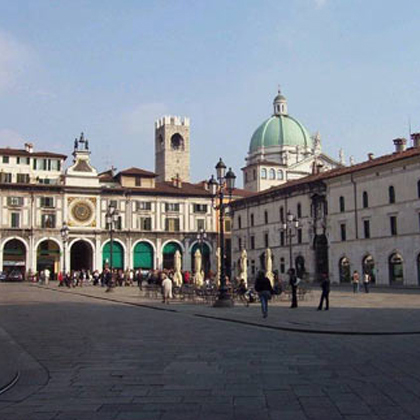 Bergamo Upper Town, with its views and its prospects, tells a thousand-year history, while Bergamo Lower Town, the modern part, fascinates for its events of art and entertainment and for the various events of international importance. The myth of Romeo and Juliet is the path of a dream, like a dream is love. Verona holds a slight myth that lives in its old squares, in its in dim light alleys and courtyards. Here it is easy to imagine stories, figures and events of the past. 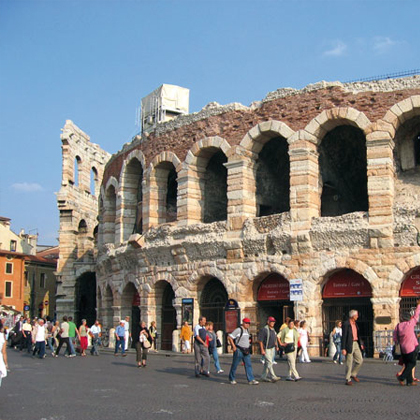 Verona, so beautiful, lets fall in love everyone: the sinuous loops of Adige, the romantic medieval streets, the thousands of picturesque views, the music … from time immemorial arouse unforgettable emotions. Washed by the Mincio, birthplace of the poet Virgil, bases its history on the four centuries of the rule of Gonzaga who left wonderful evidences of their glory starting with the sumptuous Palazzo Ducale. 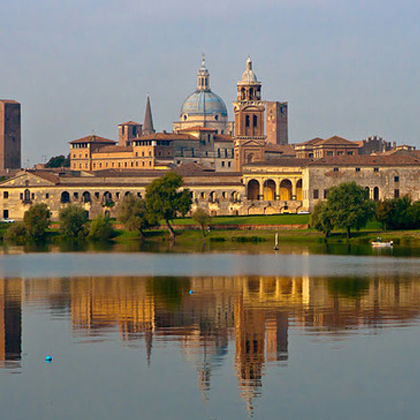 Mantova satisfies even the finest palates with its gastronomic specialties such as pumpkin tortelli, the capunsei, the donkey stew and sbrisolona cake. 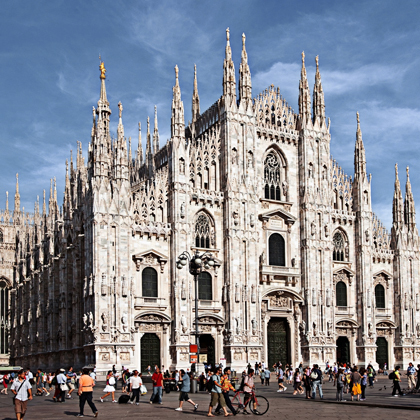 Not only the economic and shopping capital, Milano is also rich in medieval palaces, churches, ancient abbeys, stately villas, recovered industrial buildings and modern architectures. 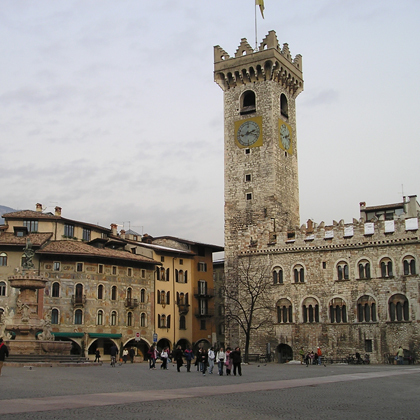 City of history, art and culture of encounter between the Italian and Central European culture, Trento still retains all the charm of its architectural heritage, including buildings of the nineteenth century of the Habsburg Empire and the splendour of churches and Renaissance palaces. One of the most popular destinations in the imagination of tourists. 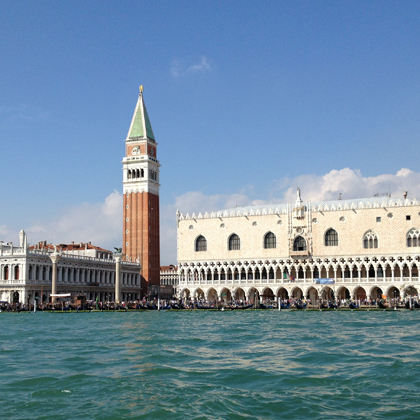 Venice, if you have already been there, you cannot forget it. Venice is one of the most beautiful and magical cities in the world so that people from every part of the world come and visit it.